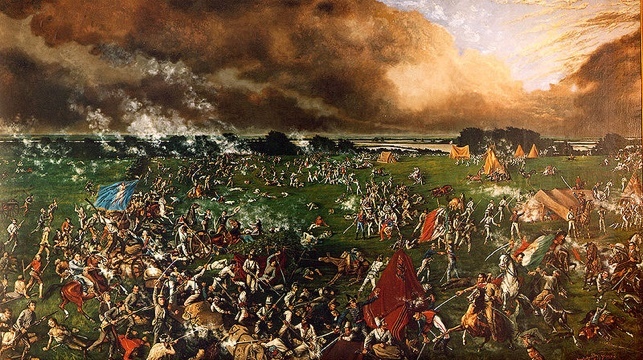 Today, Texans celebrate the anniversary of the Battle of San Jacinto. 176 years ago, in a swift and decisive battle, independence was secured from Mexico. San Jacinto Day is a great day to reflect on past generations of Texans that have sacrificed for our freedoms. This entry was posted on Saturday, April 21st, 2012 at 4:50 AM and is filed under Update. You can follow any responses to this entry through the RSS 2.0 feed. You can leave a response, or trackback from your own site.